Delta begins construction on the $1.9 billion Delta Sky Way at LAX in 2018, but improvements to the customer experience are already beginning with the debut of a new retail and dining lineup in Terminal 3. Launched in partnership with Los Angeles World Airports and Westfield, the lineup includes 17 brands new to LAX, nine LA-based favorites and eight concepts never before seen in U.S. airports. 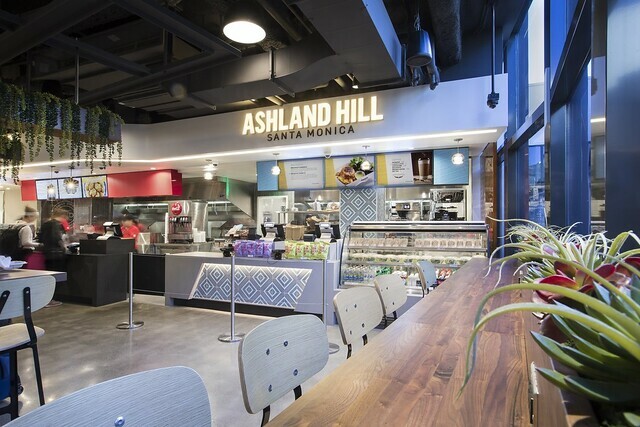 Angel City Brewery, LA Life, Ashland Hill and The Parlor are all opening their first airport locations, and travelers are also enjoying airport favorites like Shake Shack, Starbucks and L.A.-based brands Blue Window and earthbar. To learn more about the shops and restaurants at LAX and Terminal 3, visit www.westfieldairports.com/LAX. "The completion of the Delta Sky Way at LAX is a few years away, but customers can expect to see new features and enhancements to Terminals 2 and 3 throughout the course of the project," said Mary Loeffelholz, Vice President. - Corporate Real Estate. "In the end, we want to offer a world-class customer experience at LAX, and these new, high-quality dining and shopping options are a fantastic start." The new dining and retail lineup is the latest enhancement since Delta relocated to Terminals 2 and 3 in May. The relocation was the first step to modernize and upgrade Terminals 2 and 3 and connect to the Tom Bradley International Terminal creating the Delta Sky Way over the next few years.